We’ll wake up here on Day 9 of this September’s Savoring Sicily tour. 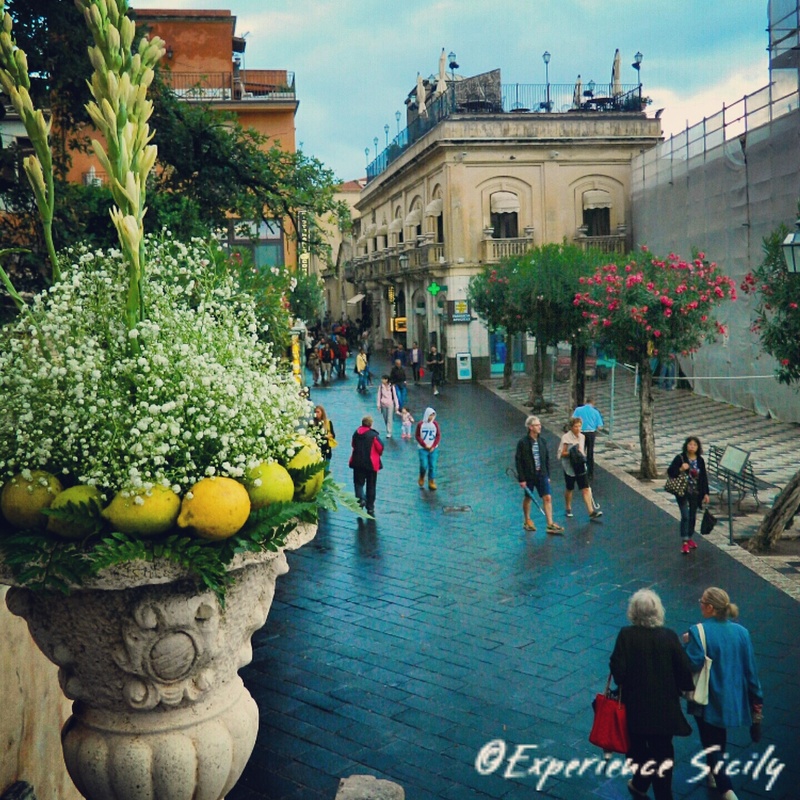 Contact me at AllisonScola@ExperienceSicily.com to learn about the special offer I have going on right now. Book now! Don’t miss this unforgettable trip! It was just beautiful and Allison makes it so special, and easy! Thank you for the feedback Claire!